It's time to get my thoughts organised for 2017! I may get this one professionally quilted? I've even prepared labels for these four quilts! How's that for being organised!? a fabulous pattern by Jen Kingwell! And a growing list of quilts I'd really like to make! I'm in a new bee, so there's another one! I guess that means you decided not to back Dream Catcher with the Cotton and Steel. Looking forward to hearing about your new Bee - where do you find out about these? Fun to read this post today--gets me revved up to get going! I love your recent finishes, and look forward to seeing them all quilted. Now I'm off to make a New York Beauty block! 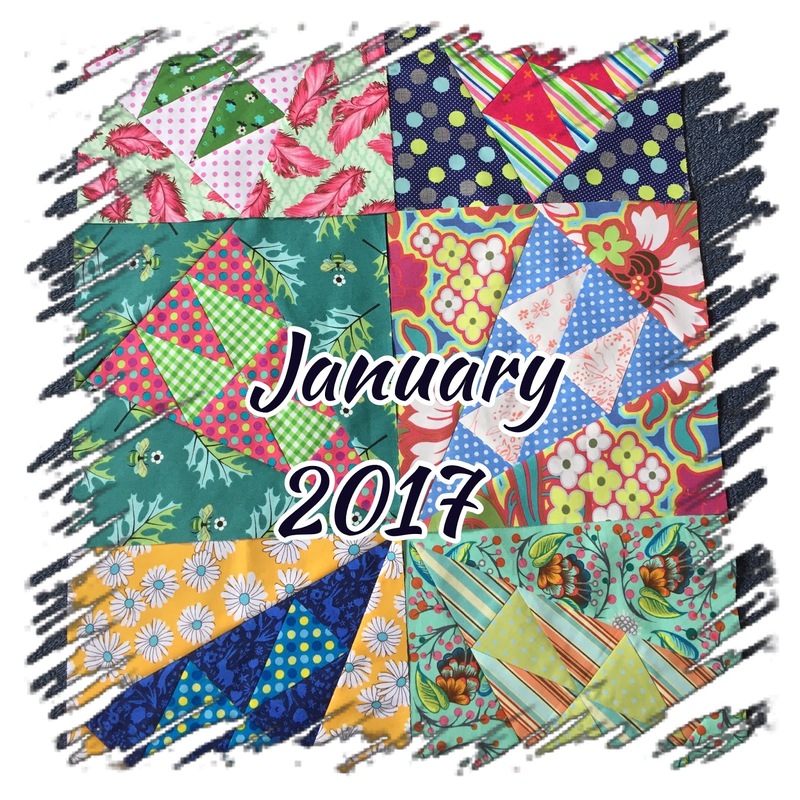 A true quilter then is one who has several quilt tops awaiting quilting! Join my club. I don't know how I manage to get caught up on quilting and then, bam, have three new tops done that need quilting. That Wild Ride quilt is truly interesting. Looks like some tricky machine-piecing to get those points just so. Hope you enjoy your new bee. 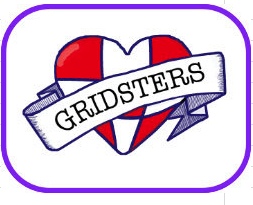 I find myself completely shying away from bees, swaps, BOMs, and even "getting organized" with a planner, or UFO list, or "what I want to make" list. All those things make me feel OBLIGATED, and that just saps the fun out of what I like doing. I know I'm in the minority on this - people are looking for ways to be motivated - but I will settle for watching everyone else enjoy themselves. I hope you do! Some great projects on the go here! I really love your 'wild ride' - lots of wonderful scrappy colour! Even your quilt labels are beautifully made! 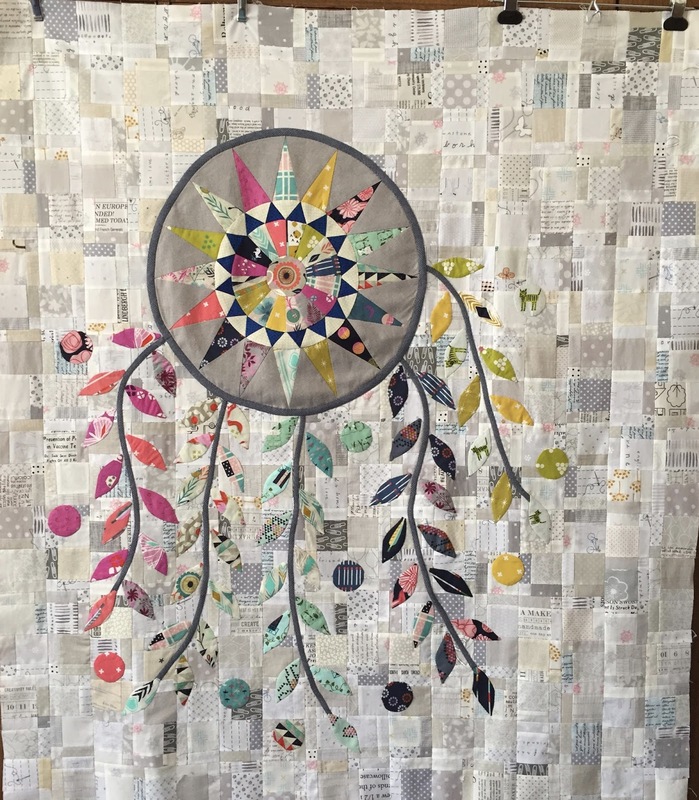 Love all of the quilts and projects; your Dream Catcher is just amazing. All of the finished quilt tops are looking amazing. Wouldn't it be lovely to be able to afford sending all of them to a long arm quilter and not have to bother with all that hard work! I am also liking the look of the new one you have started. They are really interesting blocks. The only way I'm going to catch up with my quilts to be quilted is to stop making quilts :) You are so organised having the quilt labels ready to go. Looking forward to seeing the Wild Ride evolve, it looks wild. Happy New Year! 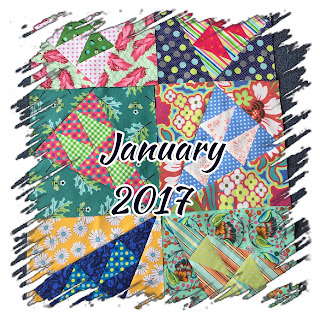 You have made a very good start on your projects for 2017! The Dream Catcher is beautiful! Happy New Year Susan. so much gorgeous colour in all of your work - I love it. Wow... and I love how organised you are!! !